January 8, 2018 November 28, 2017 / Julie Brook, Esq. Clarity is key. 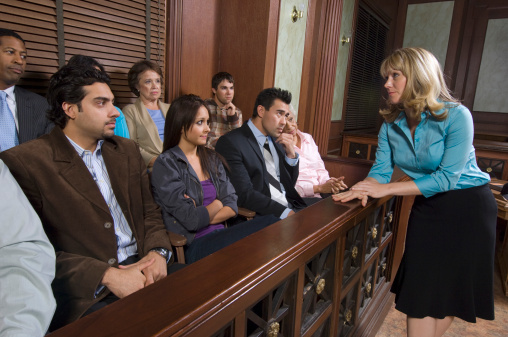 To be persuasive, the meaning of opening statements and closing arguments must be clear to the jury. Here are five tips for attaining clarity, with illustrative examples for each. We all vote and somehow we wonder if our vote ever gets counted. I don’t think, unless some of you are lucky enough to be elected a state representative or something, you will ever vote on anything so significant in your life. We have the right to assume safety and not danger when we use business facilities, particularly when we’ve paid to get in. The trouble began when Ida and Phil Pearce purchased what they called a vacation home in Idyllwild in April of 2007. They camped right on the river in designated campsites. Then they got into the river, and within 20 to 30 minutes or so, Norman was a quadriplegic. Those sentences also illustrate the natural alliance of clarity and economy of expression with a narrative approach: using a straightforward declarative statement with events structured to show how and when they occurred. The issue here is malice. I would like to tell you, in summary form, what that evidence is so you can more readily understand it going in, and then go into more detail a bit later. Let me just tell you a bit about what the evidence is going to disclose about the International Football League. The International Football League was founded in 1920. The league is 67 years old and the families who originally owned the teams in the league still do. I could go on with countless other examples, but I believe the point has been made. Next, I would like to discuss the subject of damages. Get more expert guidance on preparing and presenting your statements and arguments in CEB’s Persuasive Opening Statements and Closing Arguments, chap 2. 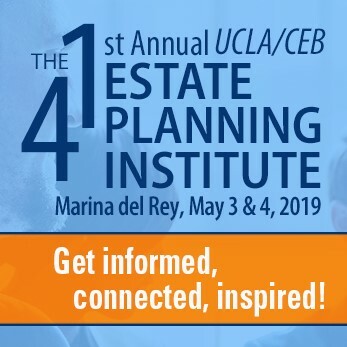 And don’t miss the opportunity to learn from top trial attorneys in CEB’s program Persuasive Opening Statements & Closing Arguments, available On Demand.